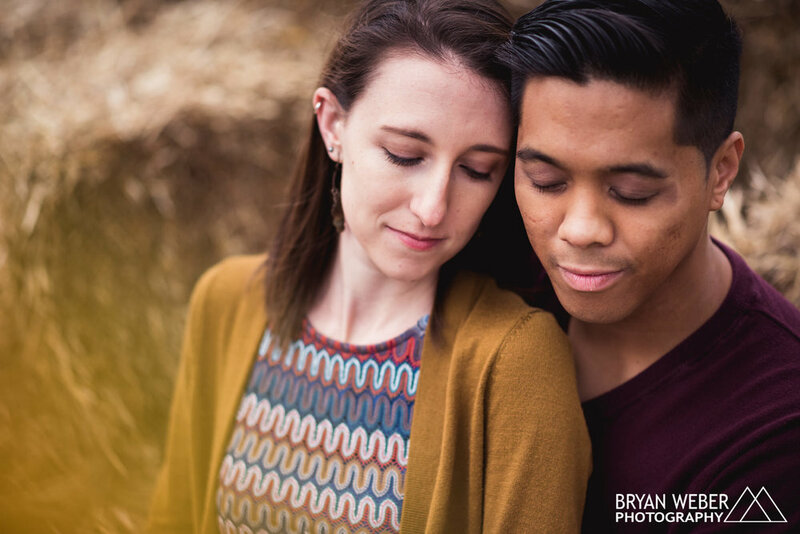 Two lovers, enraptured and ecstatic to get married this September. 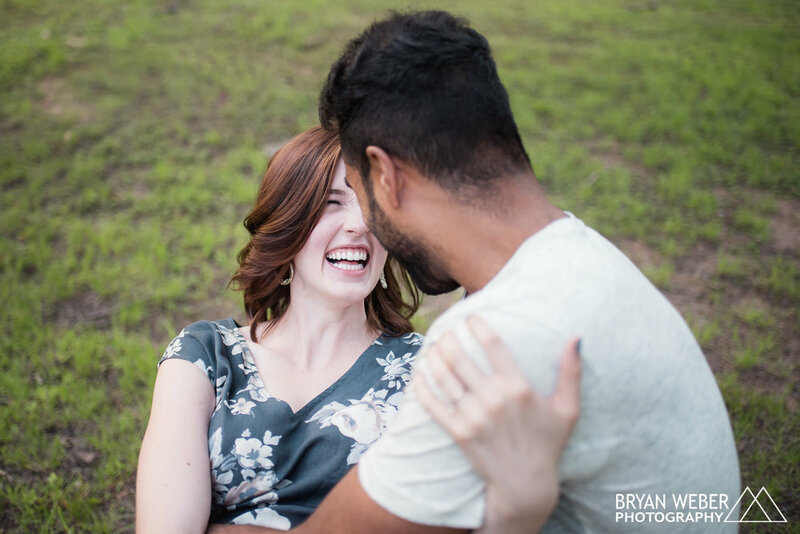 I am so looking forward to capturing their wedding day; the love and emotions during this session was just a taste of what's to come! 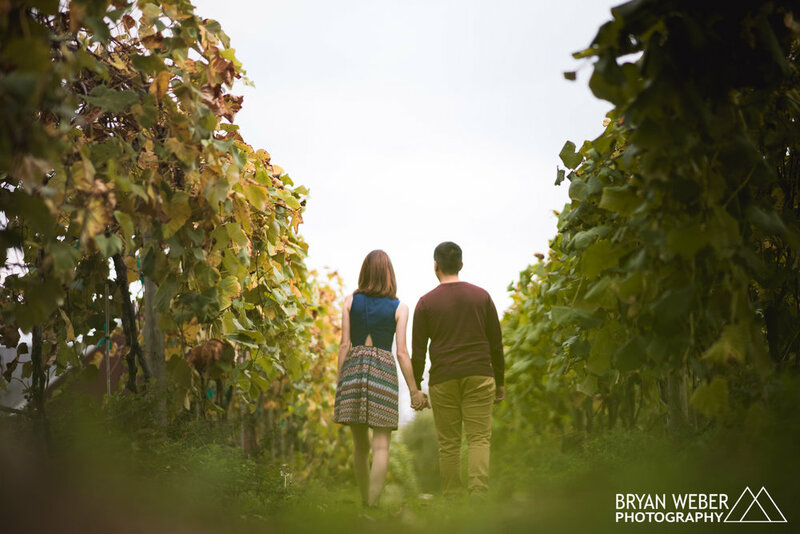 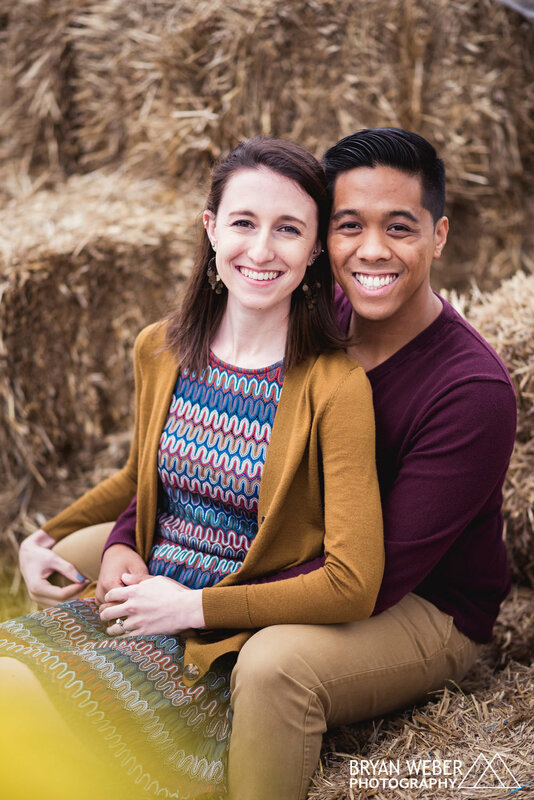 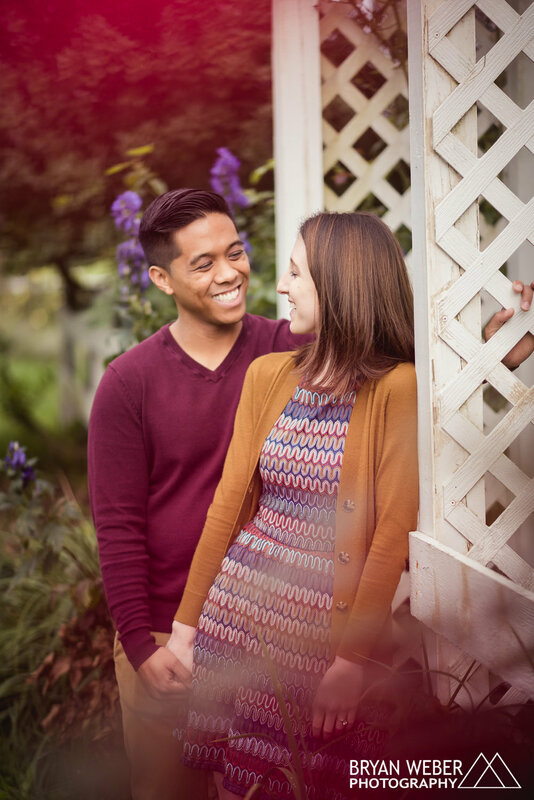 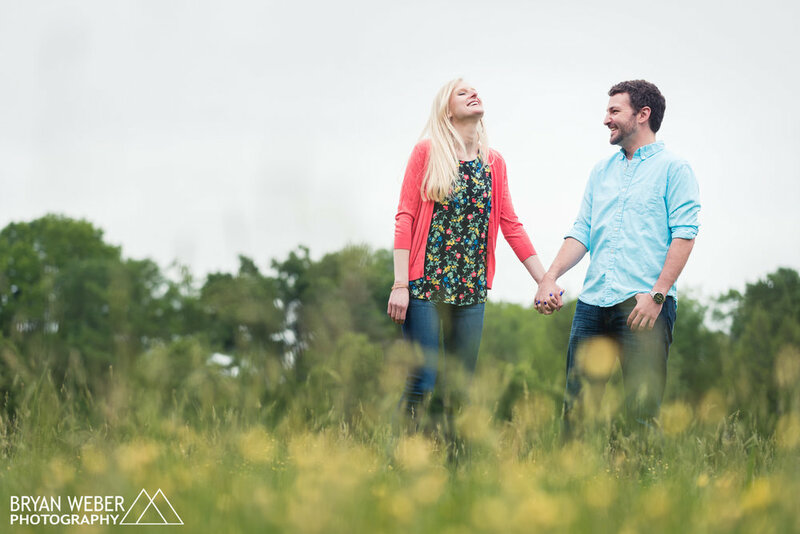 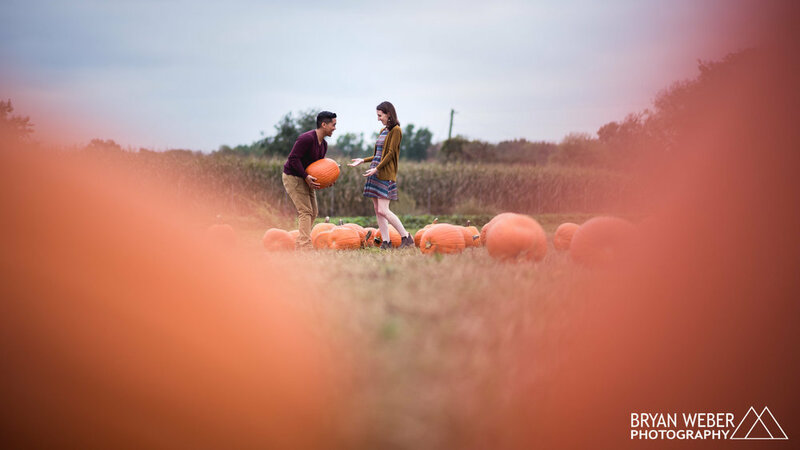 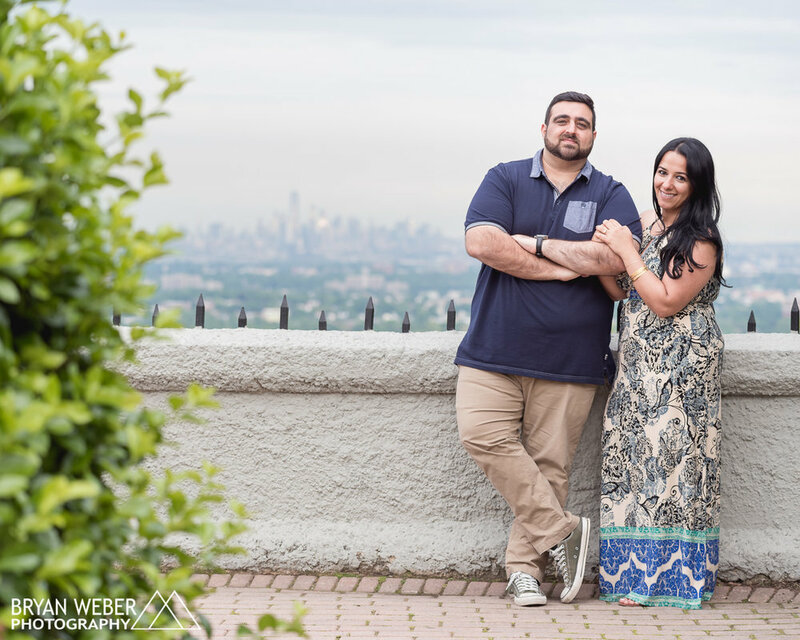 Danielle, Nick, and I had a fantastic engagement session shooting at Washington Crossing Historic Park in Pennsylvania. 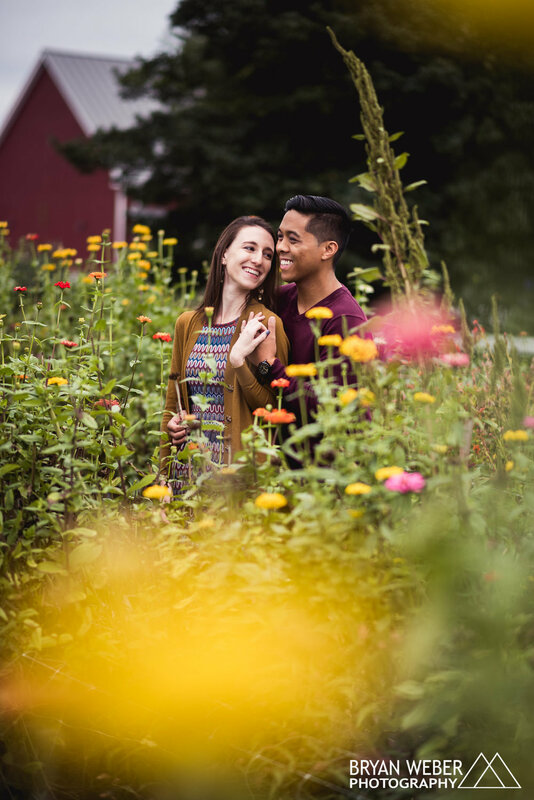 The aged buildings, the beautiful poppies, the rich greens, and the intimate lovers made for some gorgeous images.